The nice thing about the internet is that you can house hunt all around the country without ever leaving your sofa. The not-so-nice thing about the internet is that you can see how much less houses cost in cities other than your own. Whether you're a wanderlust addict or new to the online real estate marketplace, you'll easily be hooked when you see these beautiful, historic homes oozing with charm — all for under $200,000 and (in many cases) much less. Consider yourself warned. First, that wrap-around porch. Second, those railings. Other eclectic features of this Omaha beauty: custom stained-glass windows, a stunning fireplace, four bedrooms and 1,200 square feet of unfinished attic space for the office/playroom/loft of your dreams. Does it need some updating? Of course. But it's such a bargain, you'll have money left over for renovations. You know your fantasy cabin in the woods? Here it is, in the middle of Montana. 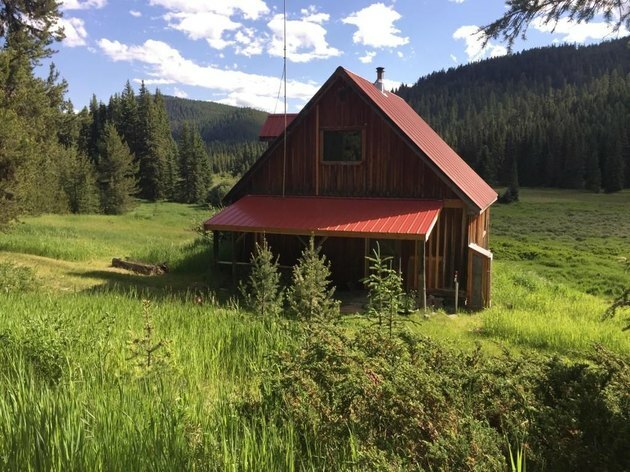 Resting on 20 acres with a creek running through it (we can't make this stuff up), the two-bedroom cabin overlooks the most picturesque setting from every window and deck, naturally. We can already picture long days filled with bird watching, fishing, fireside reading, and whiskey sipping. If you've always had a summer crush on Maine, now is the time to go steady. 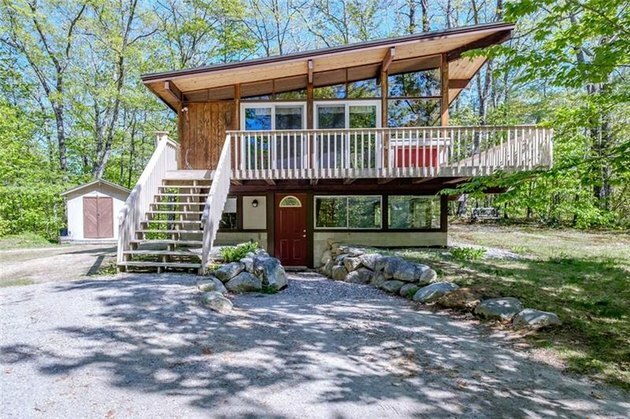 This three-bedroom lakefront cottage can be modernized with a few simple fixes. It already gets tons of gorgeous light through those windows, so just paint the pine ceilings white (leave the beams natural), rip up any carpet, and then update the kitchen and bathroom on down the road. We're also very much drawn to its wood stove, wrap-around deck, and the fact that town is only a short walk away. 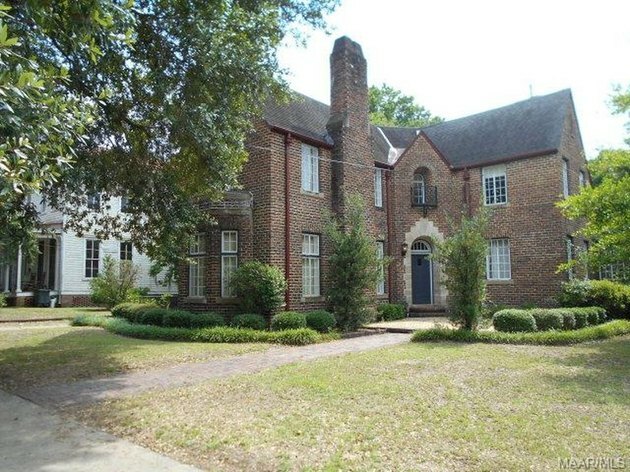 This 1900s brick home in the famous Southern city has so much beauty and space ( 4,000 square feet ) to offer. Inside you'll find four bedrooms, three-and-a-half baths, an exposed brick wet bar, and a sunroom. If you're really feeling ambitious, buy the available lot behind the house and extend the back courtyard even further. 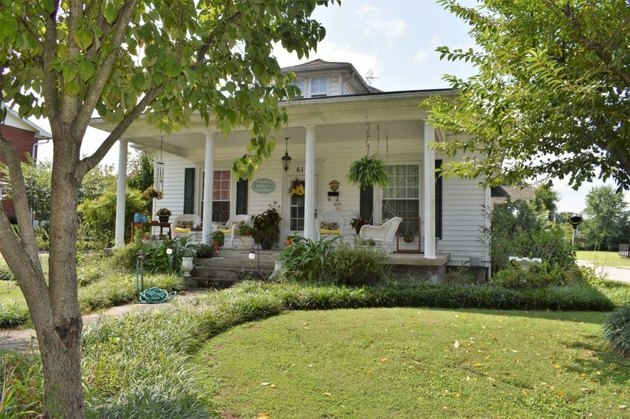 Just south of Nashville, Franklin is a small town with big charm. 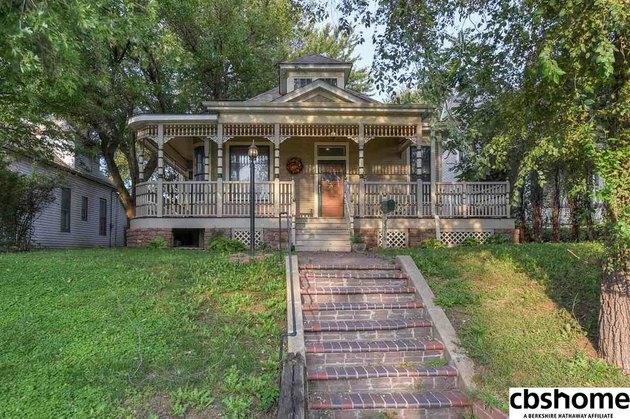 This 1910 home sits mere blocks from the vibrant downtown, so walking to live music shows every weekend could be your real life. The friendly front porch feels move-in ready, while the inside requires more TLC. Did we mention the playground, above-ground pool, and large garage and barn out back?